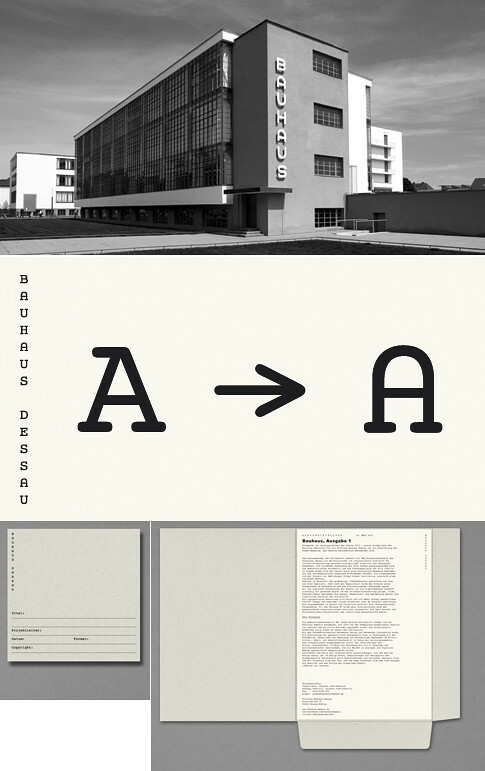 Hort have just created a new identity system for the Bauhaus Dessau Foundation. Admittedly a brief I'd find a little scary, albeit an amazing opportunity. Anyway worth reading the background story to the project here.